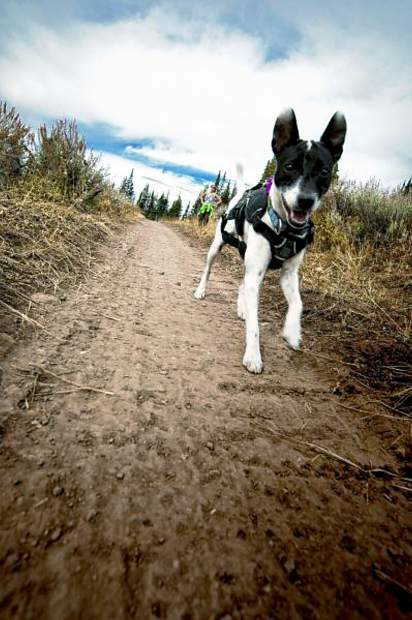 This week, the very first showing of the Bow Wow Film Festival will take place in Breckenridge. Dog lovers of all ages will have a chance to view several short dog-centric films while supporting two local animal-focused nonprofits. 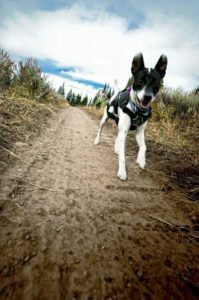 Animal Rescue of the Rockies and the League of Animals and People of the Summit (LAPS) will benefit from the ticket proceeds. 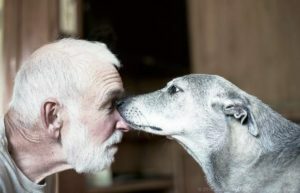 “Unconditional” is one of the films that will be showing at the BowWow Film Festival in Breckenridge on Thursday. The festival features short films about dogs and proceeds benefit LAPS and Animal Rescue of the Rockies. After Breckenridge, the Bow Wow Film Festival will travel around Colorado, to places such as Longmont, Glenwood Springs and Durango, and then head over the border to Texas, California and Minnesota. “Lily Shreds” is one film that will be showing at the BowWow Film Festival in Breckenridge on Thursday.